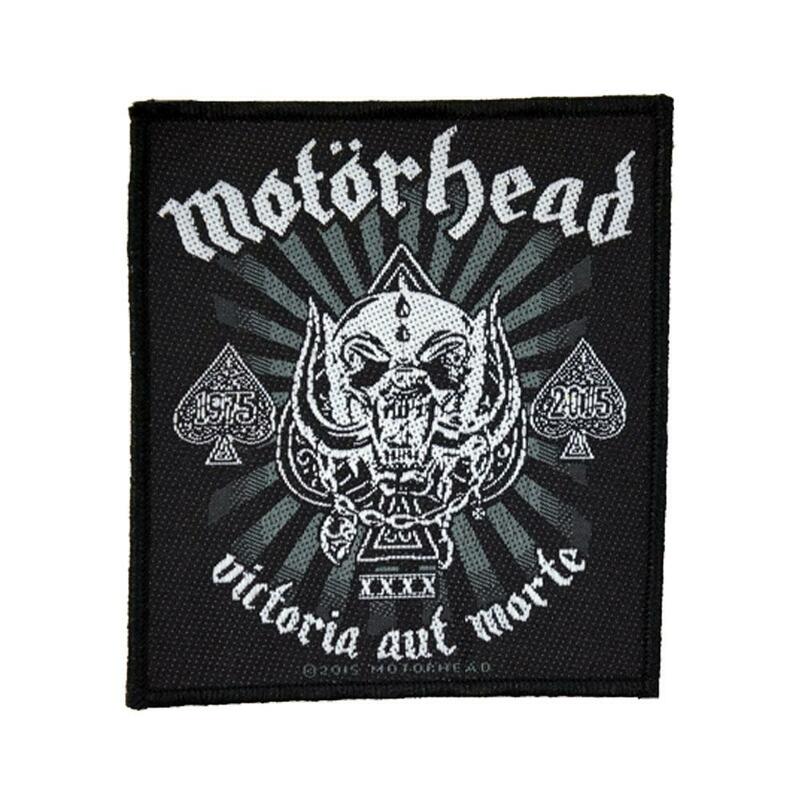 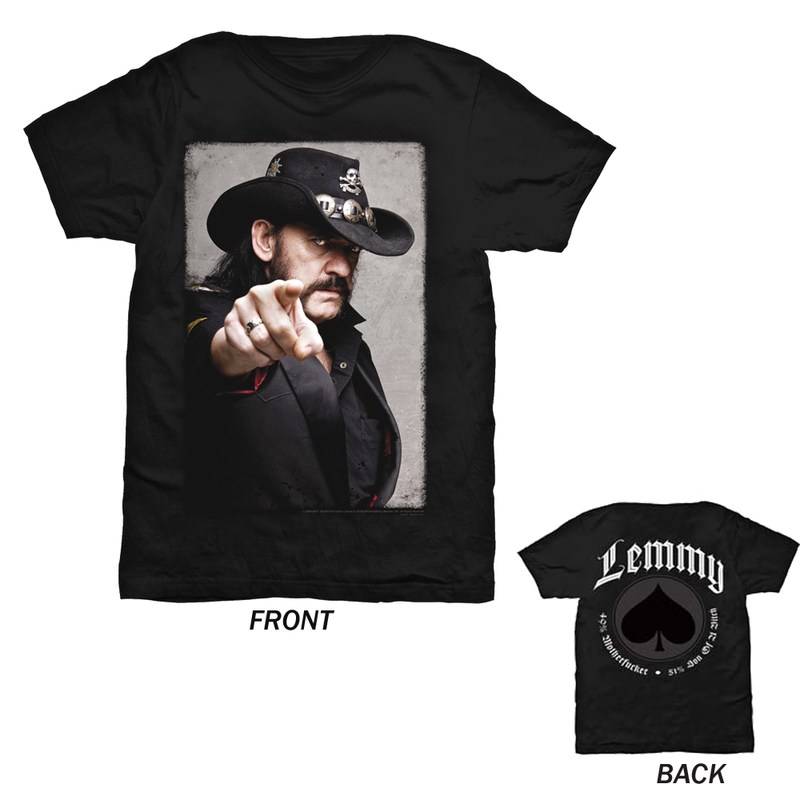 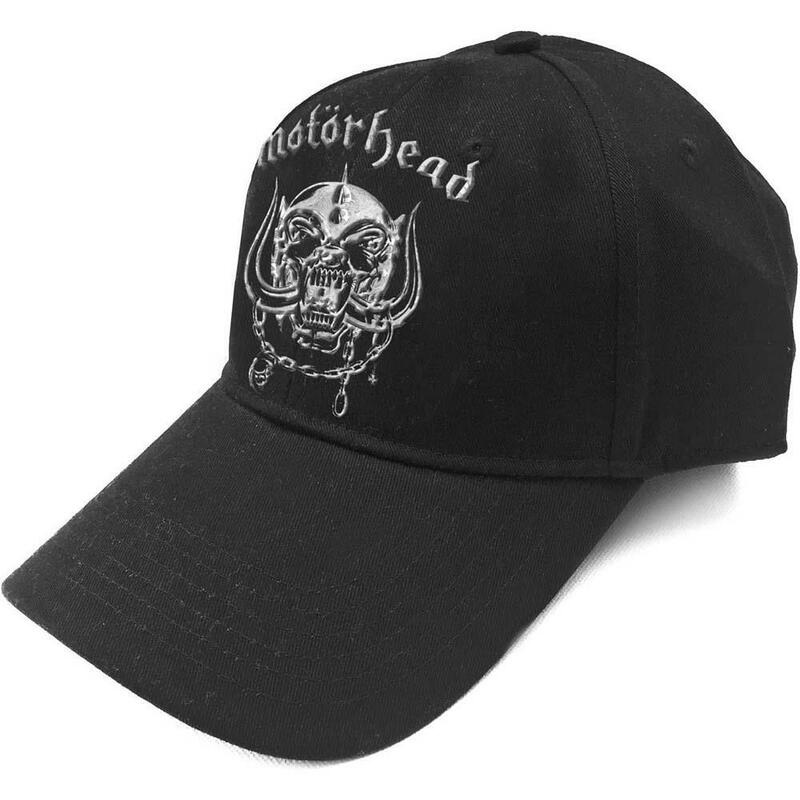 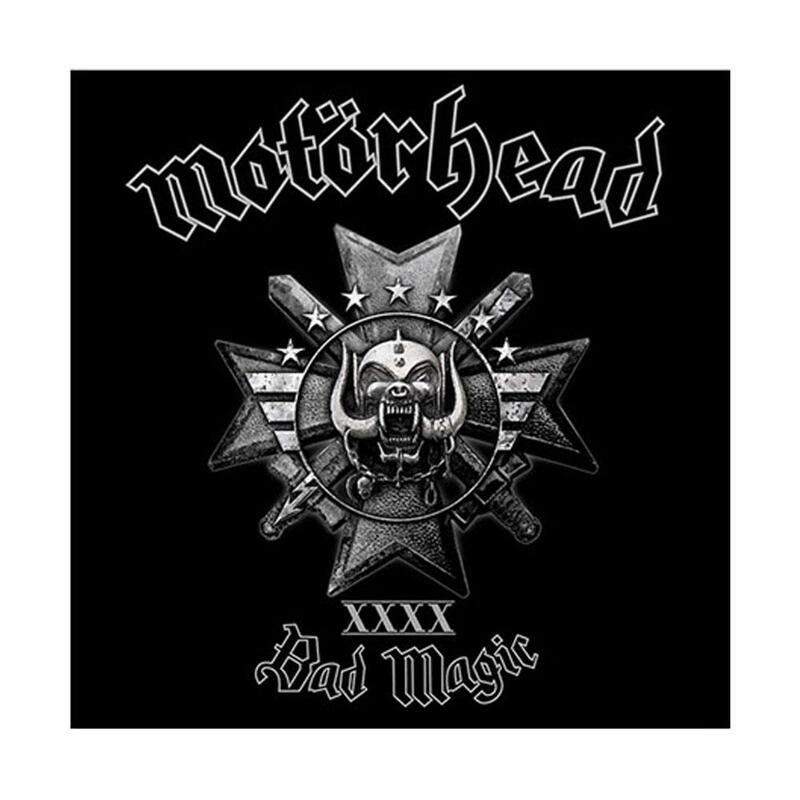 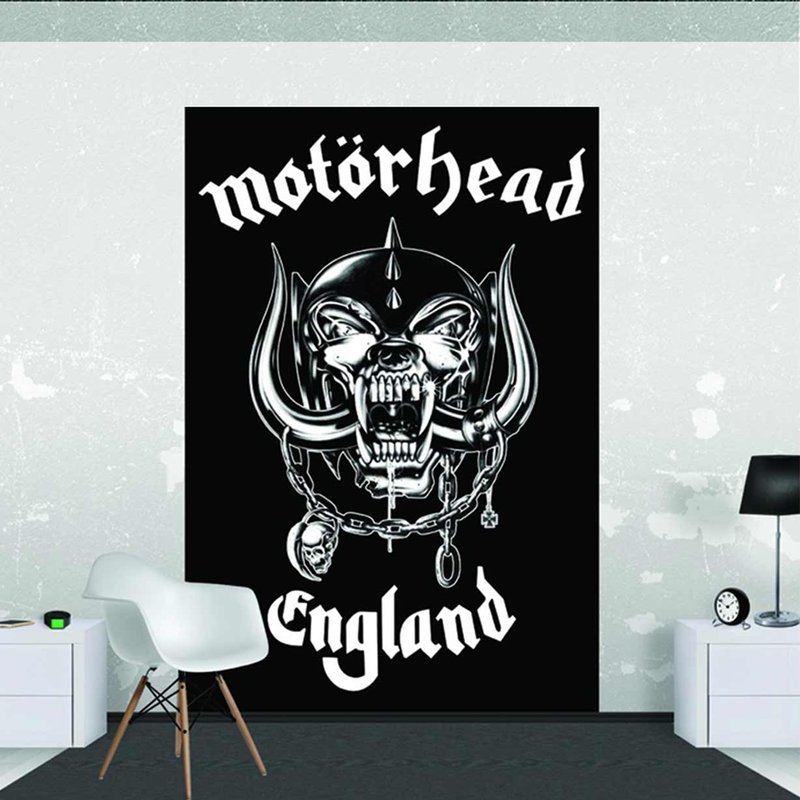 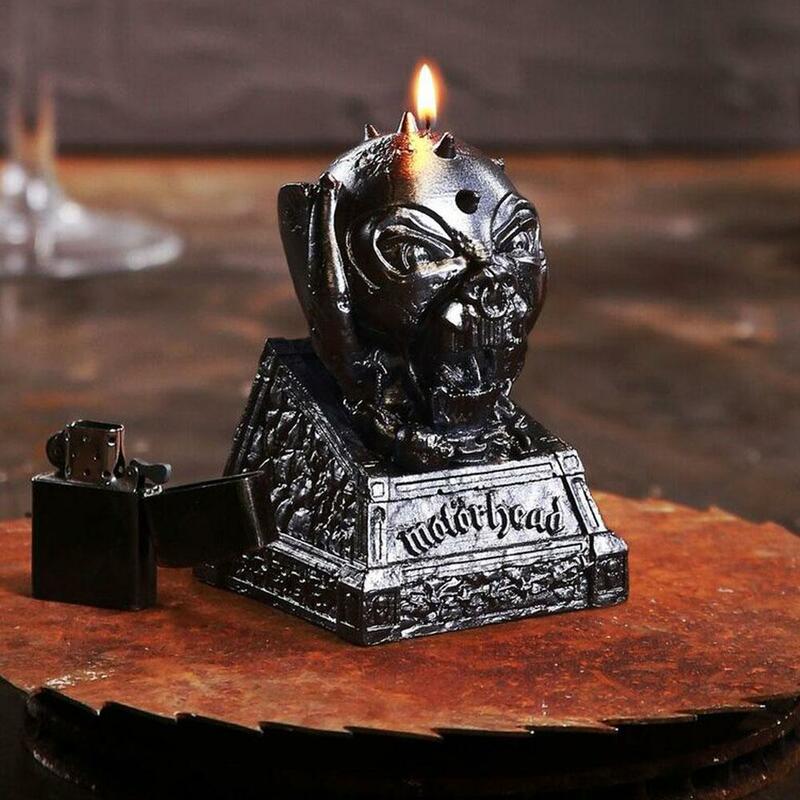 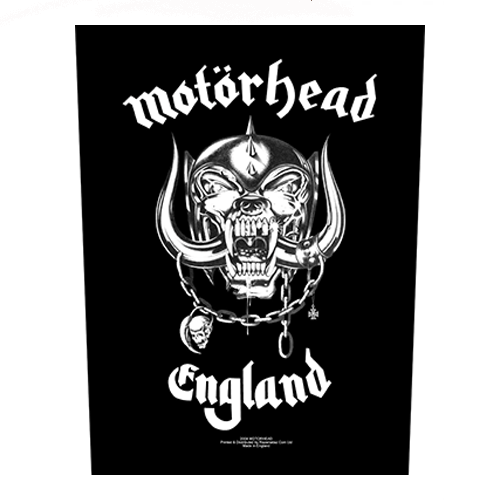 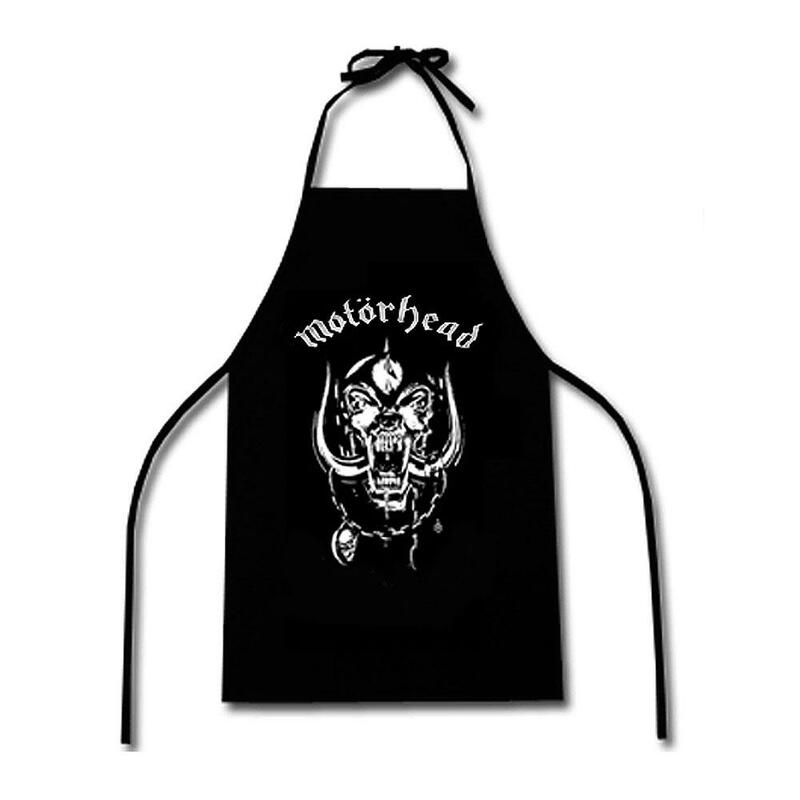 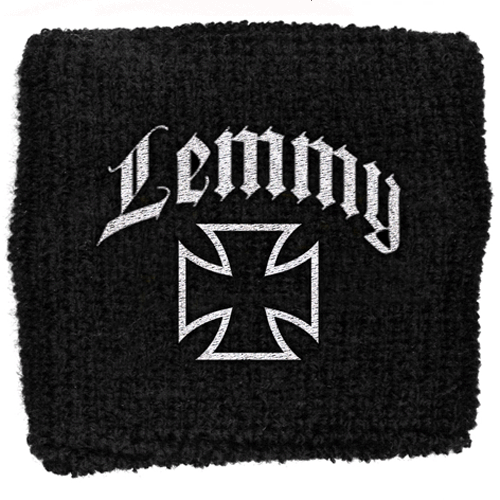 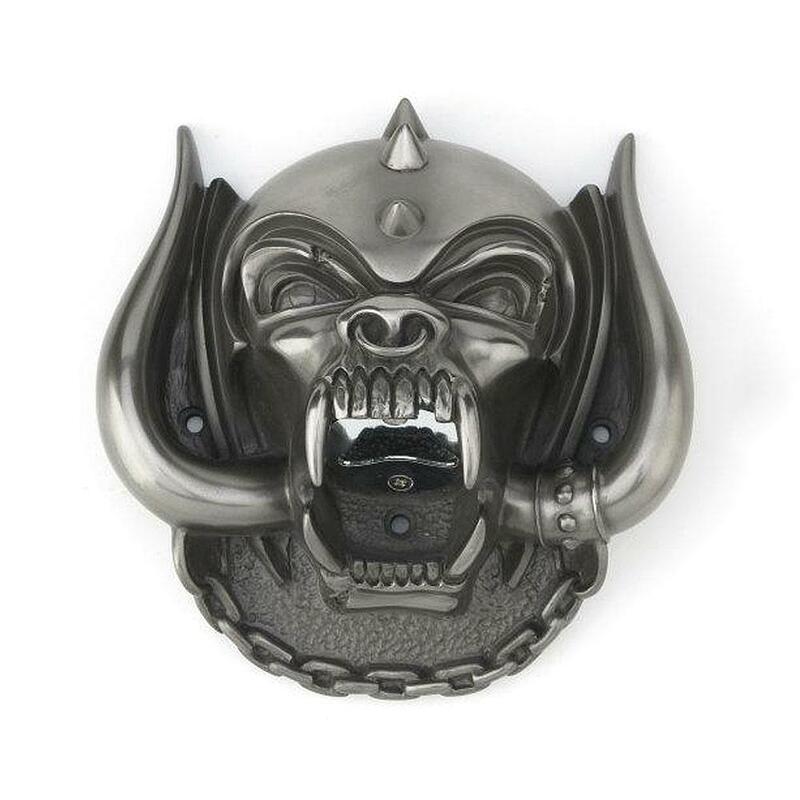 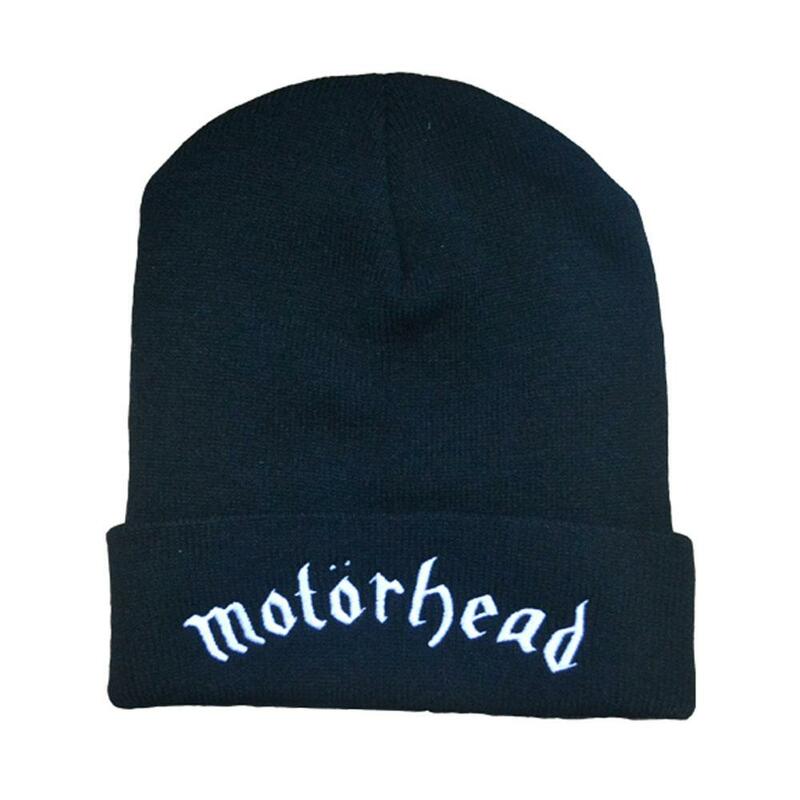 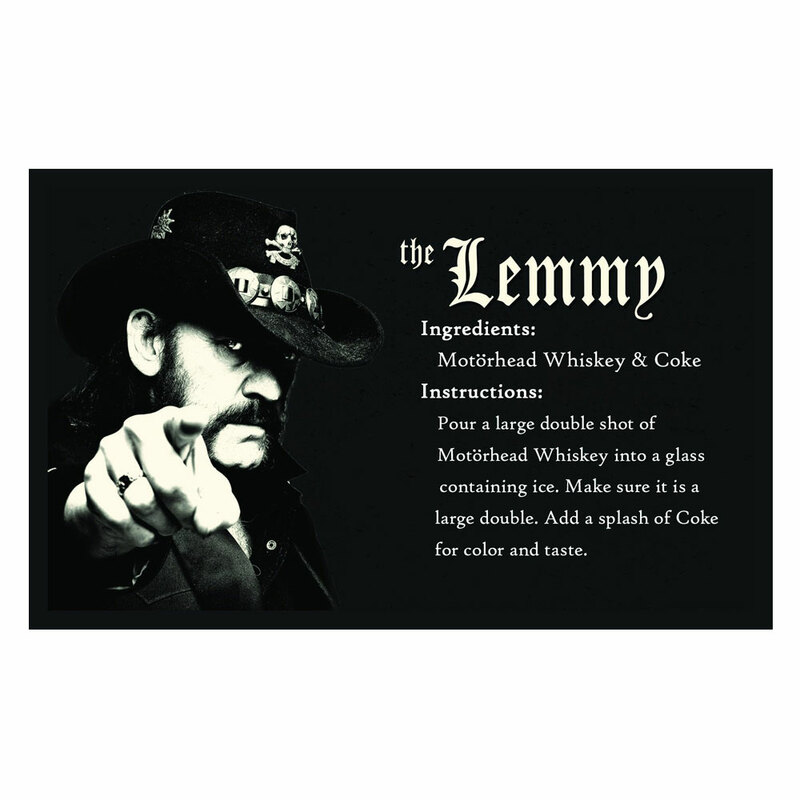 In honor of Lemmy! 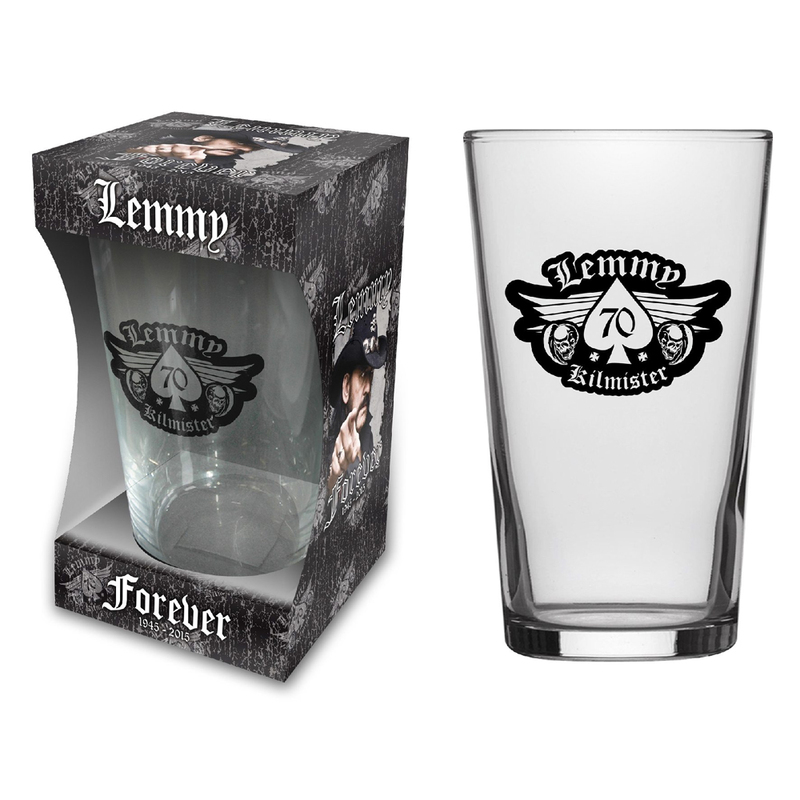 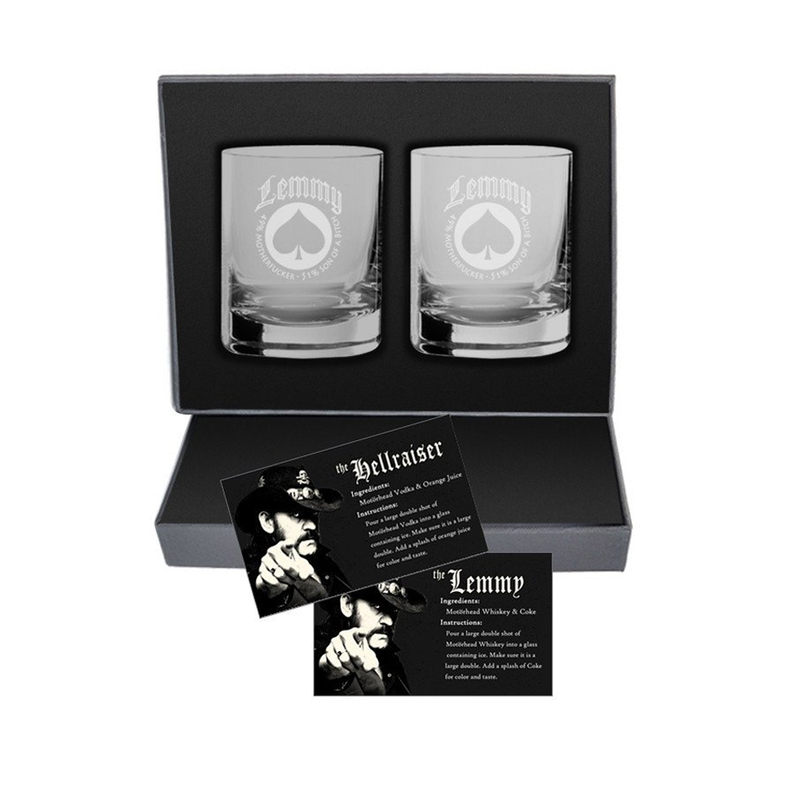 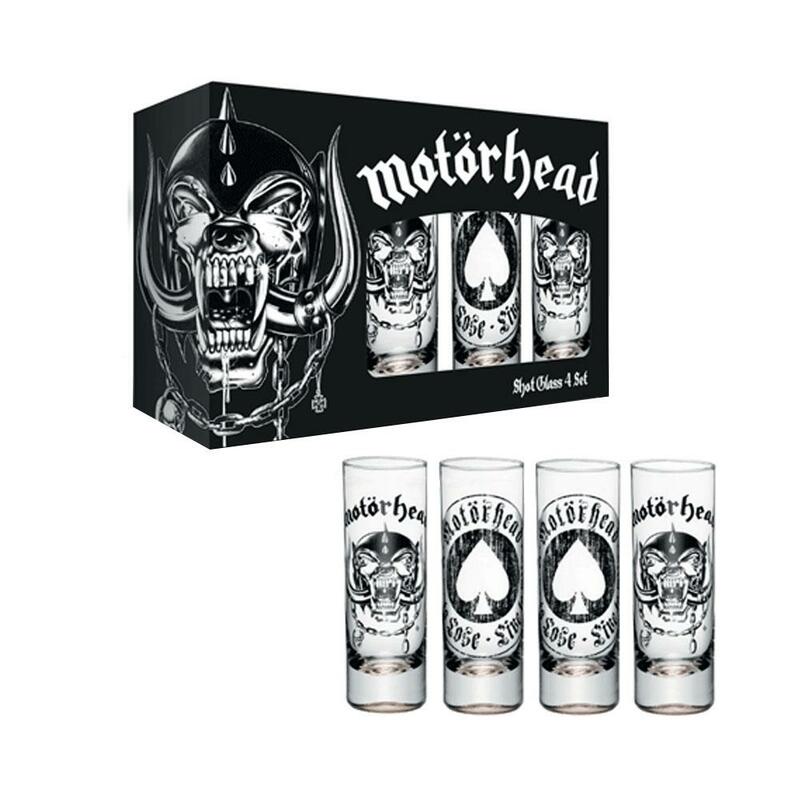 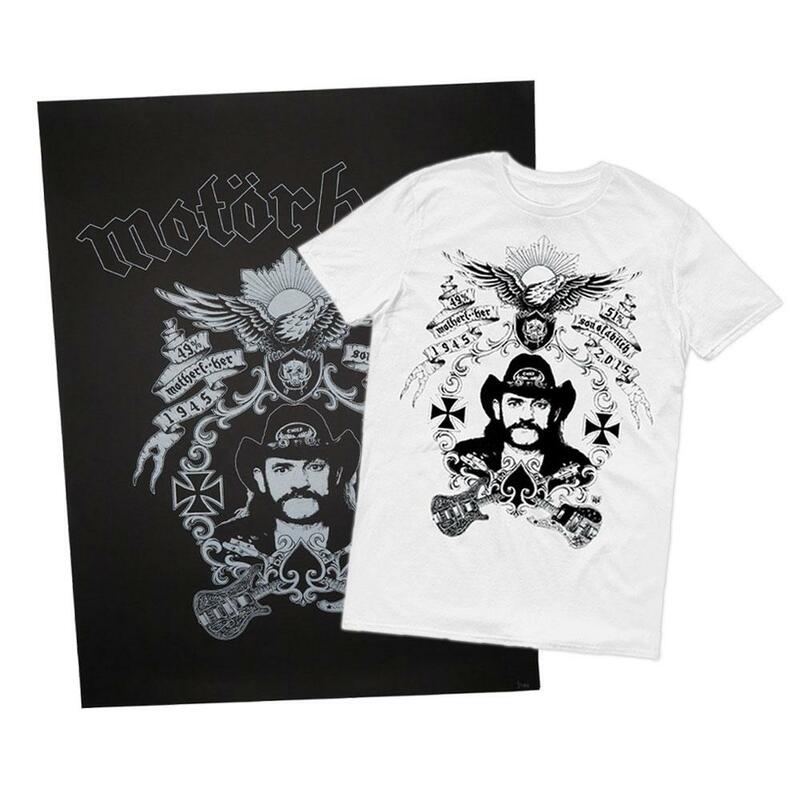 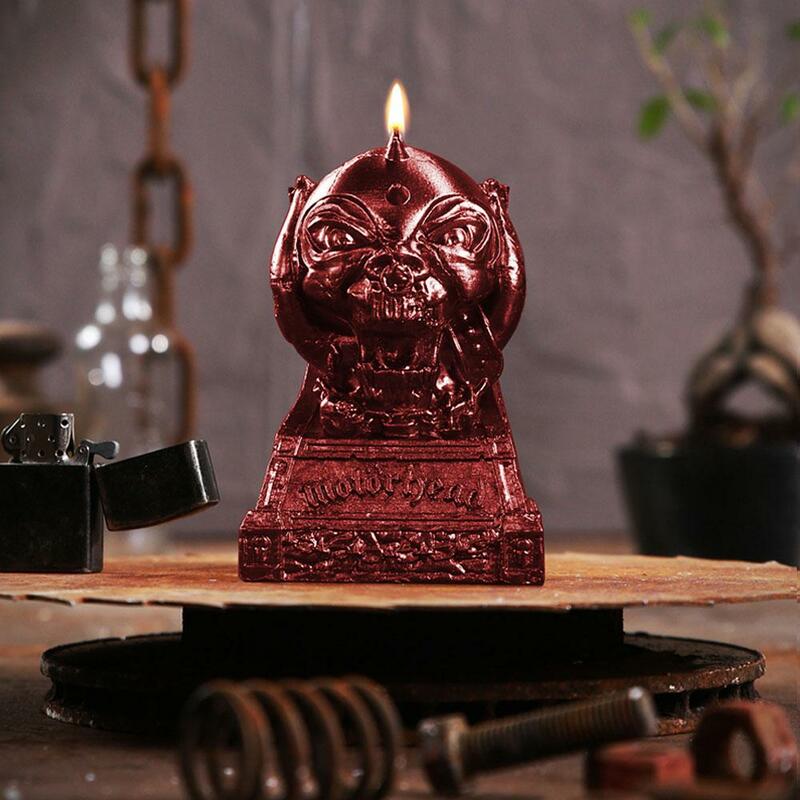 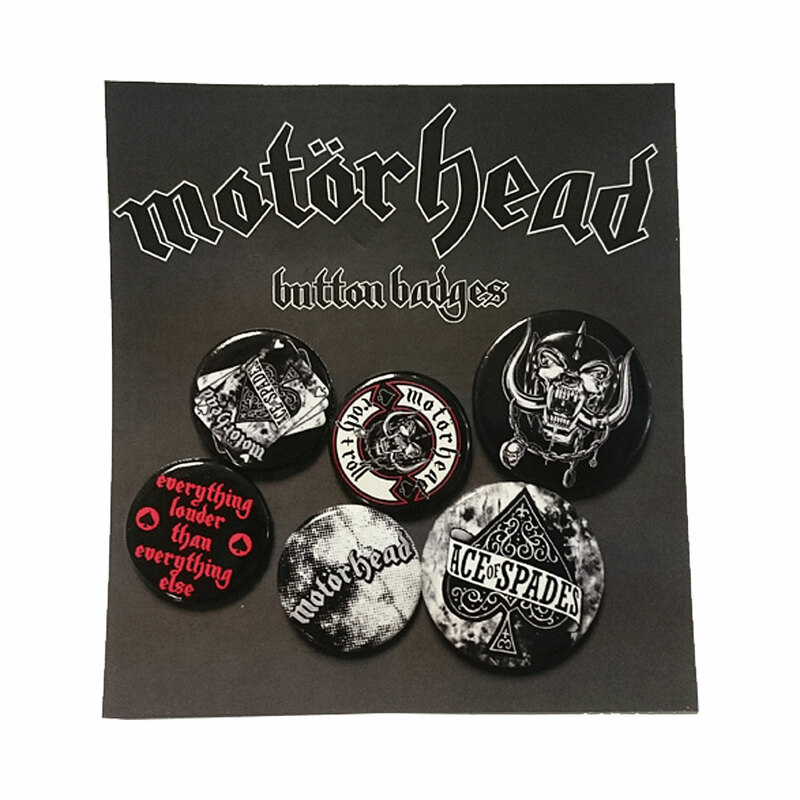 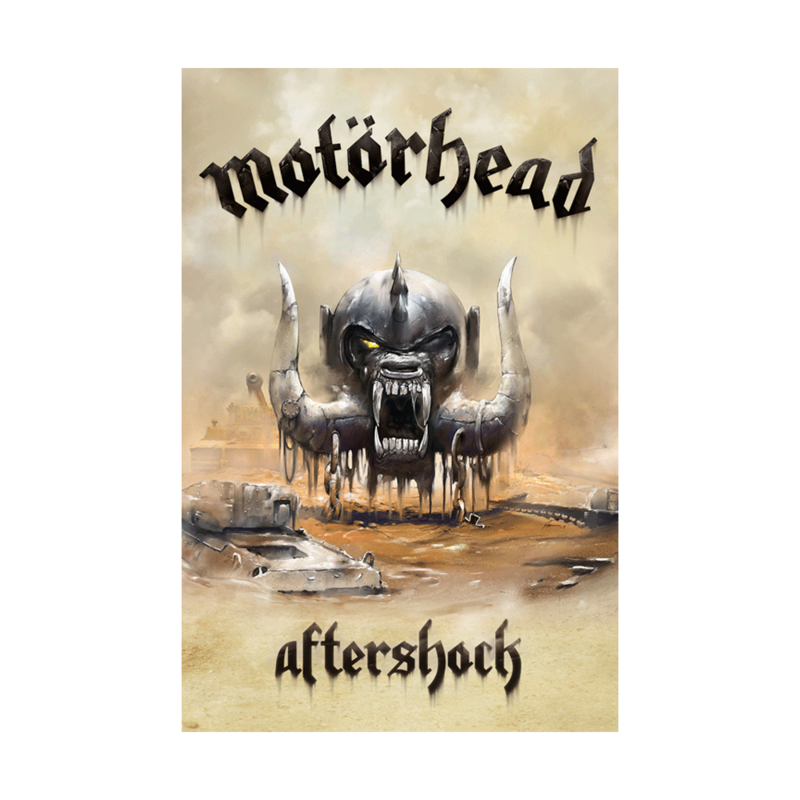 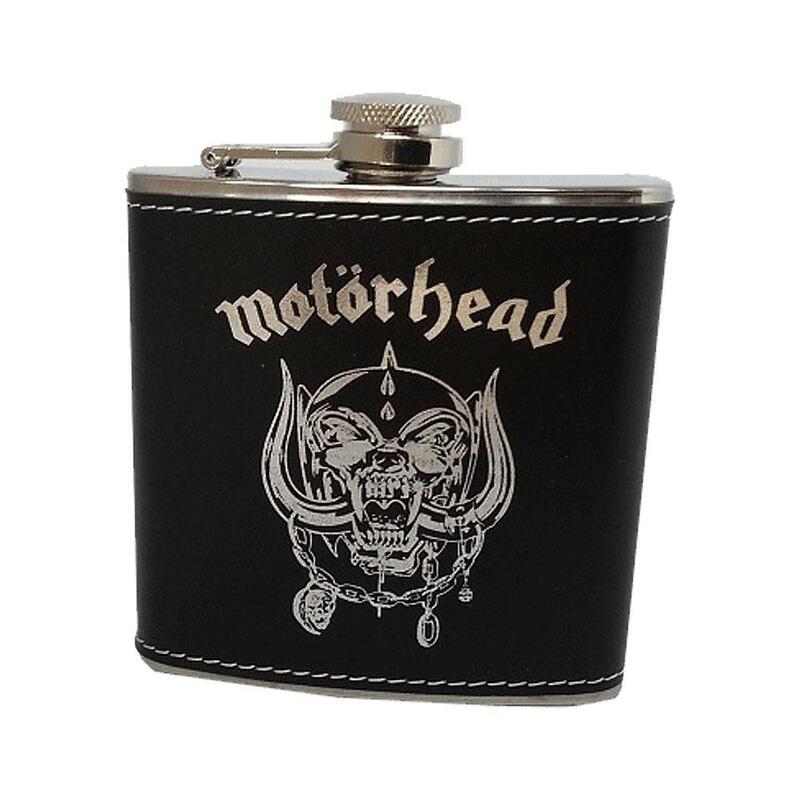 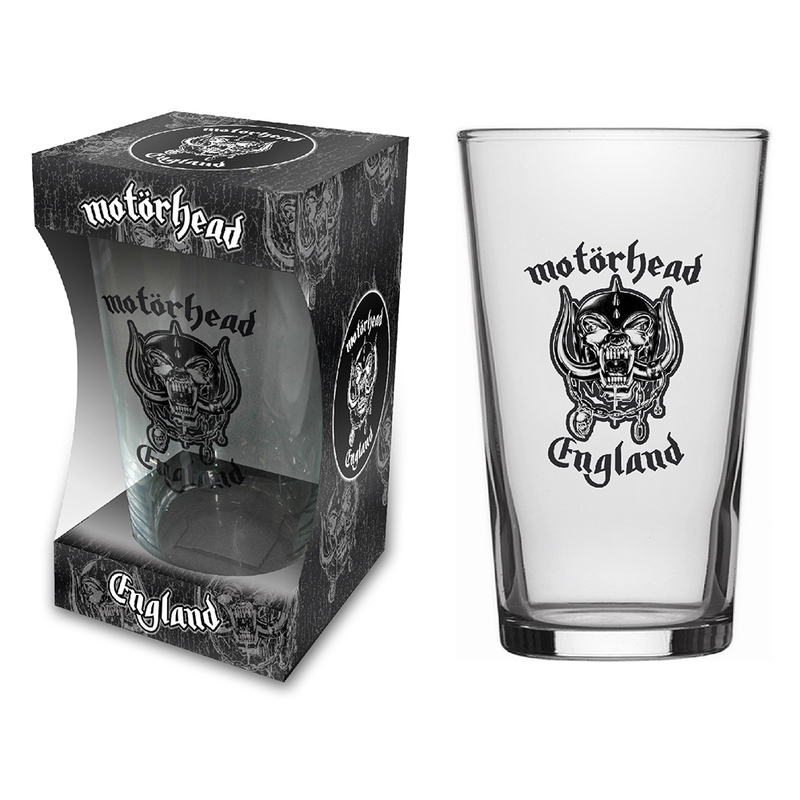 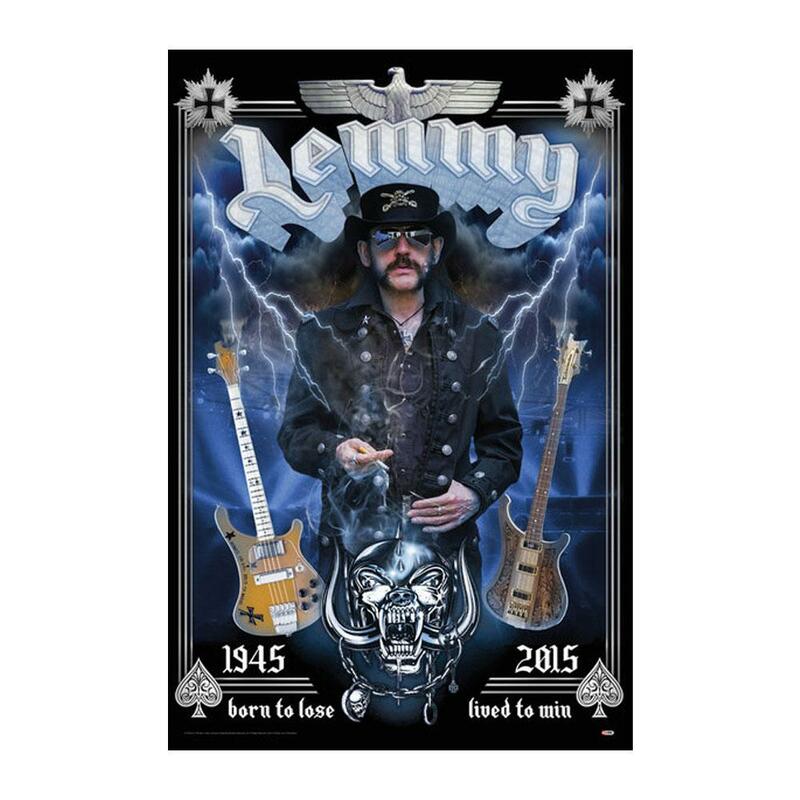 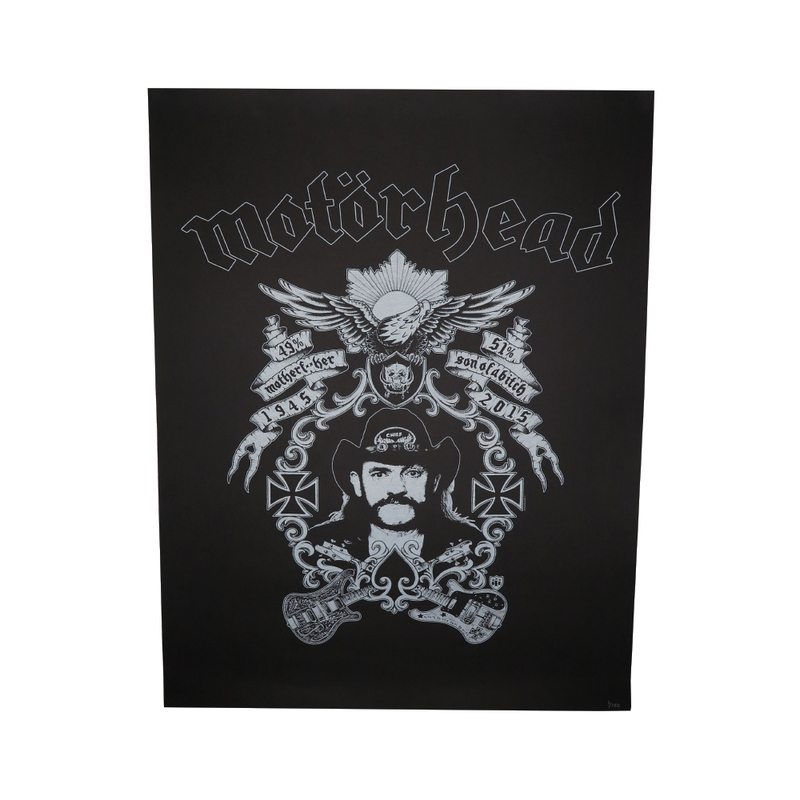 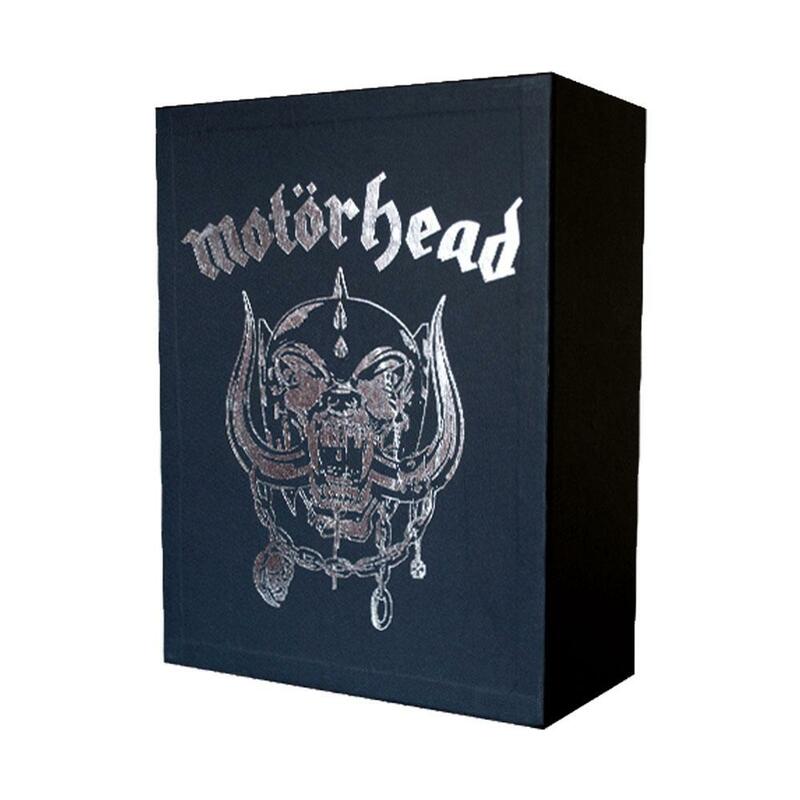 This collectible limited edition rocks glass set comes enclosed in a custom Lemmy logo embossed box. 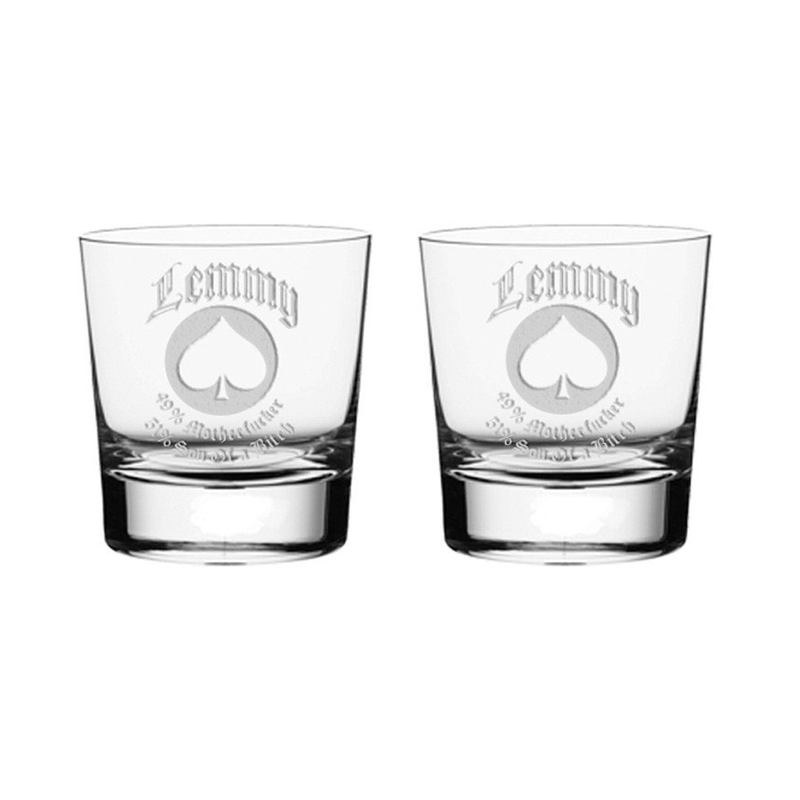 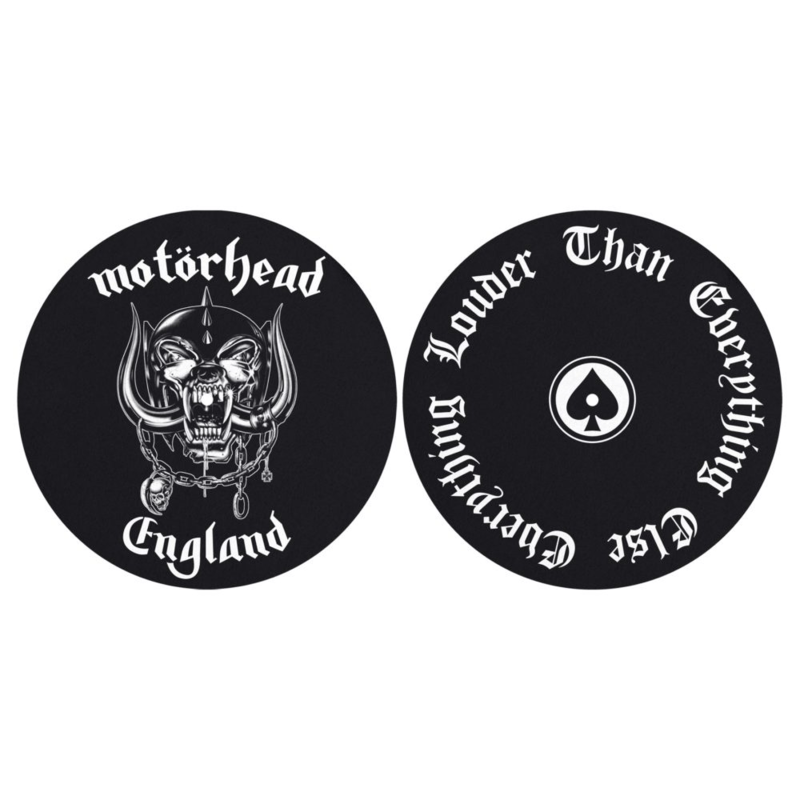 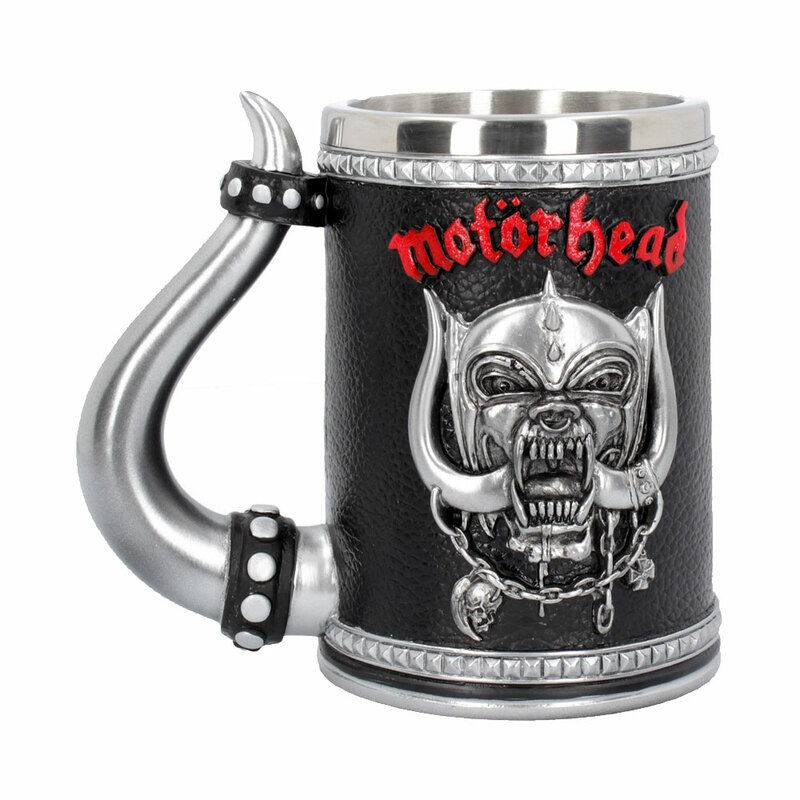 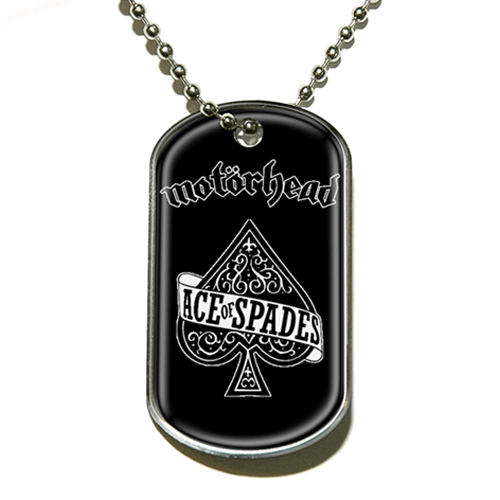 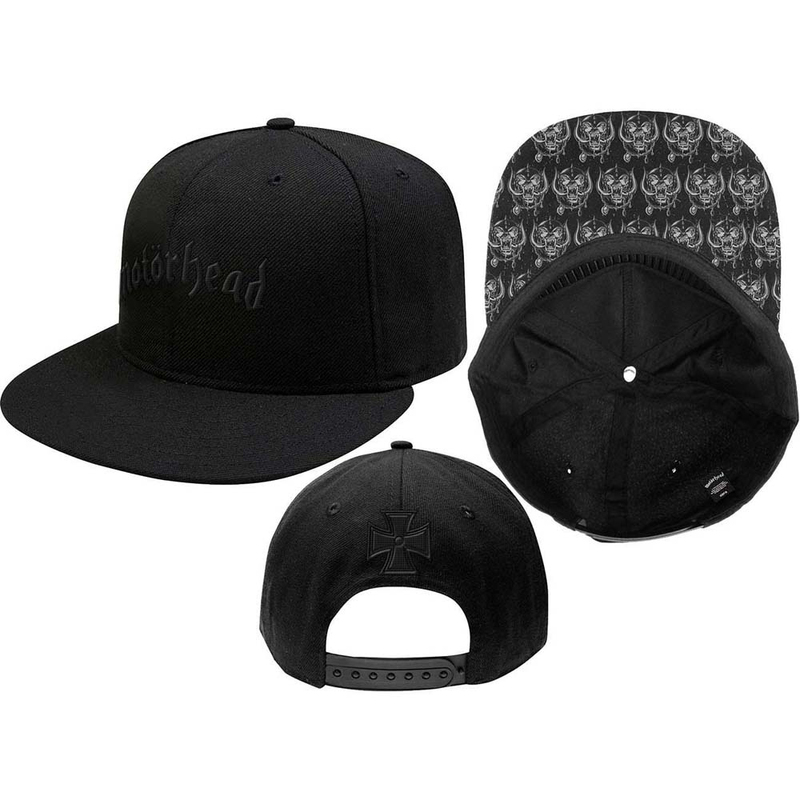 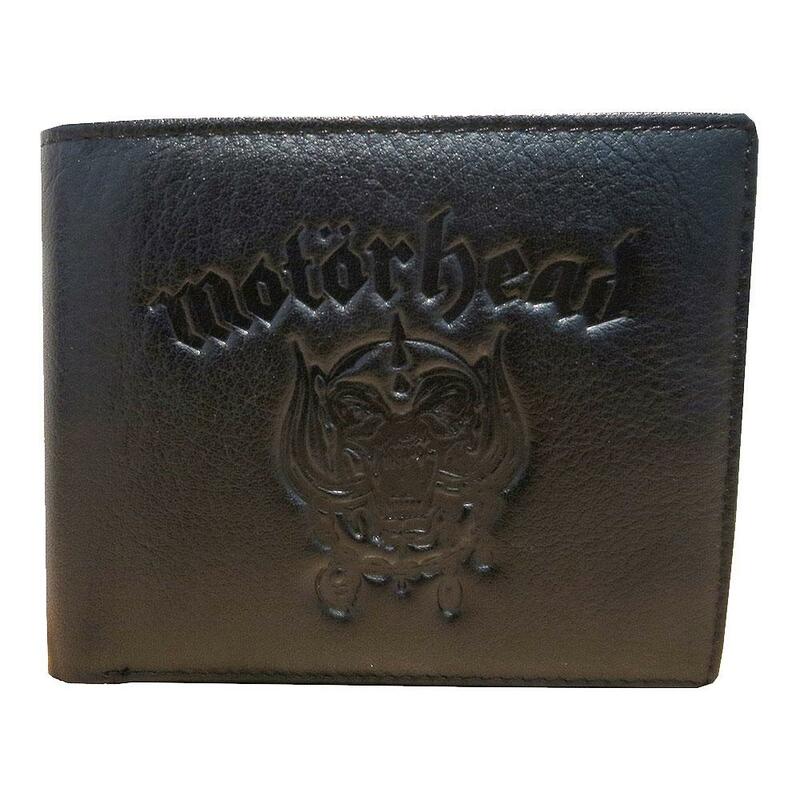 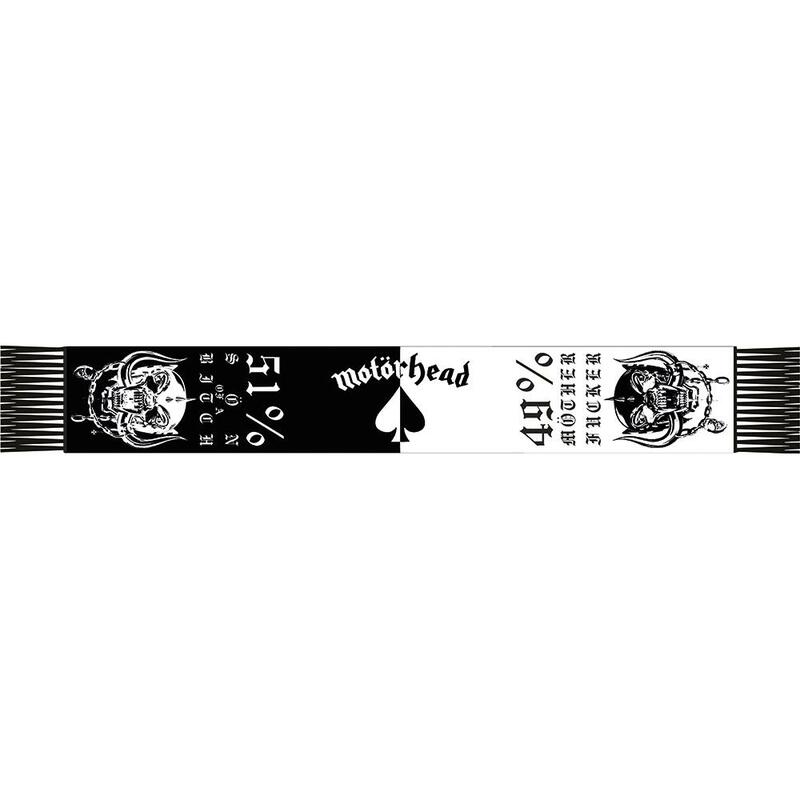 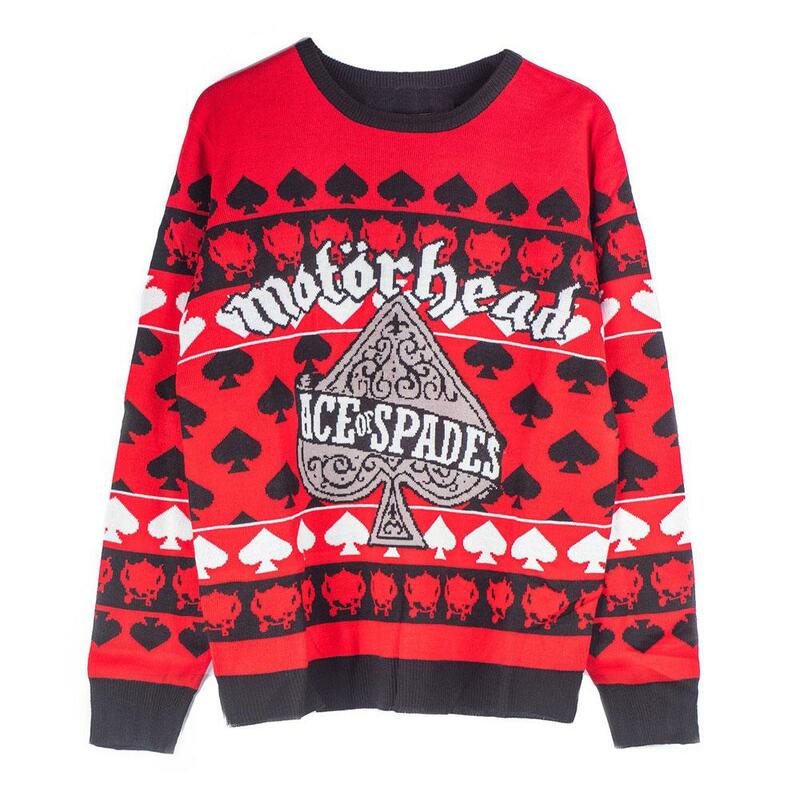 Inside, you will receive 2 custom etched "Lemmy" Ace of Spades logo rocks glasses. 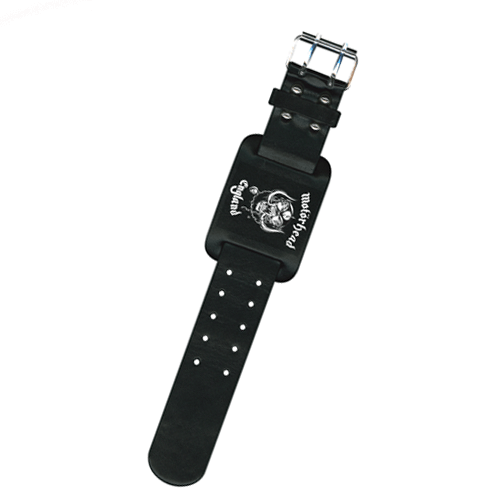 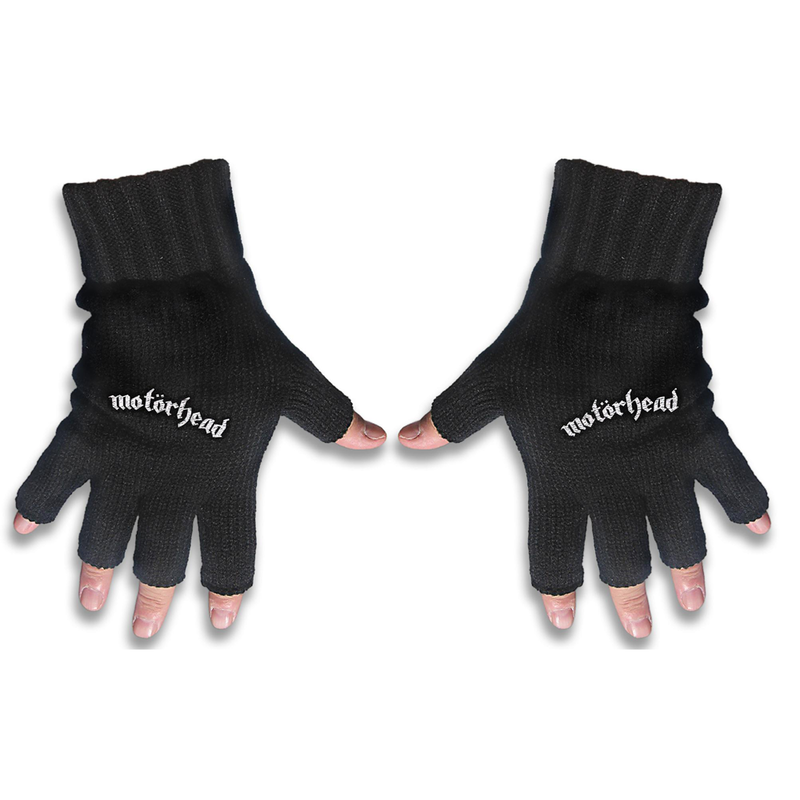 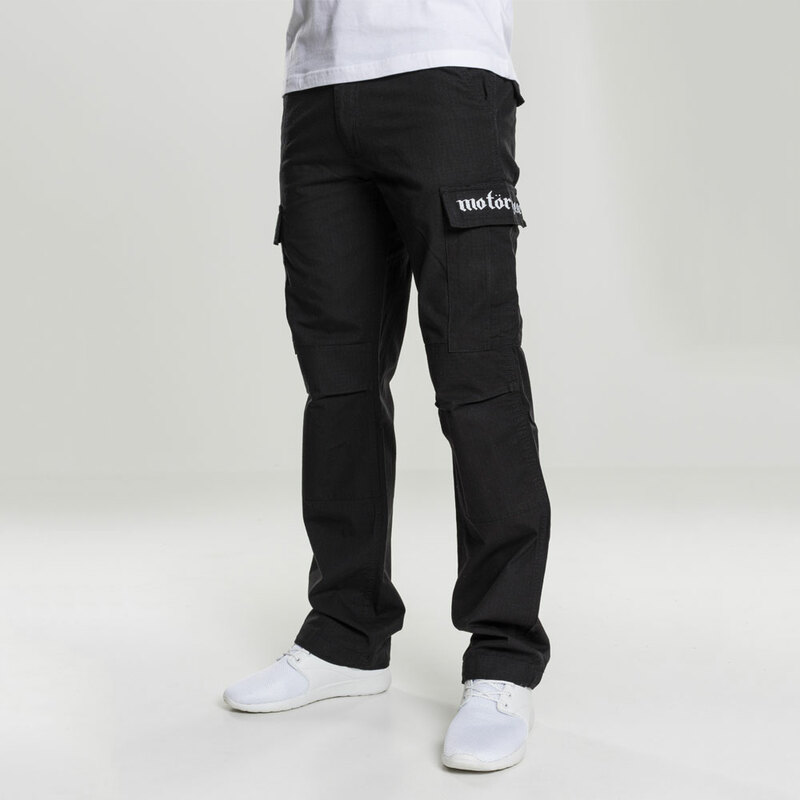 They sit in a custom fitted foam insert for protection and easy transit. Included in the box is a 2 sided recipe card featuring the classic "Lemmy" and "Hellraiser" cocktails.